Dark Souls Theory: Seath the Puppet Master of Anor Londo? 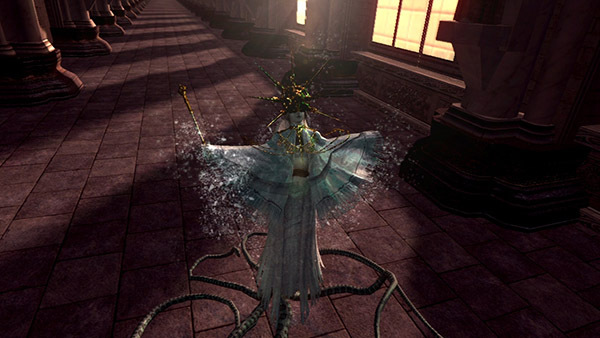 Most people have reached the consensus that Gwyndolin is the master of Anor Londo and is the one who pulls all of the strings from behind the scenes. There is plenty of evidence to support this but it just does not add up in my head.